A jeep (you can find all versions of Mahindra jeeps here) for a maximum of 10 people costs ₹2500 or more depending on the destination while the auto cost us ₹1500 for two. The jeep makes more sense when there are at least 4 people to share the cost. 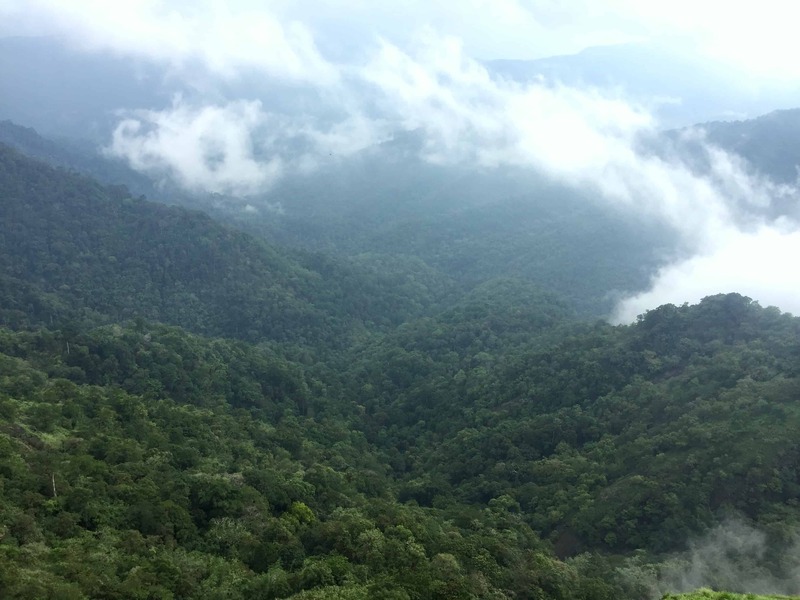 The drive from Thekkady to Vagamon takes about two hours one way – covering over 50 km (100+ km all put together). The word “meadow” is not common in our country or at least from the region I come from. 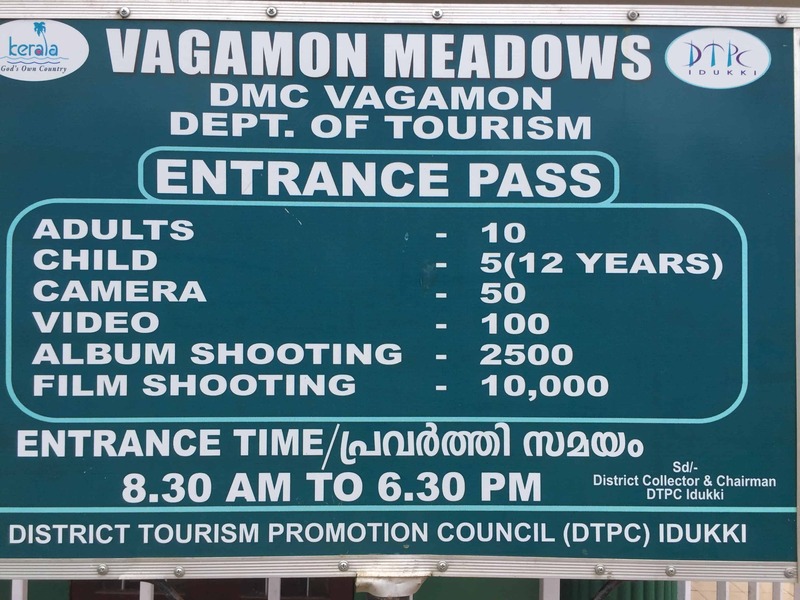 When we were talking about Vagamon, people mentioned meadows repeatedly and I was like – are we in England :D? Also Read: Valparai - A Less Known Hill Station In Tamil Nadu. I haven’t been to England to verify that :P, however, this was one of the best drives of my life. The serene beauty, the weather, the meadows – let me sum it up by saying “The Everything” was so beautiful and so calm. 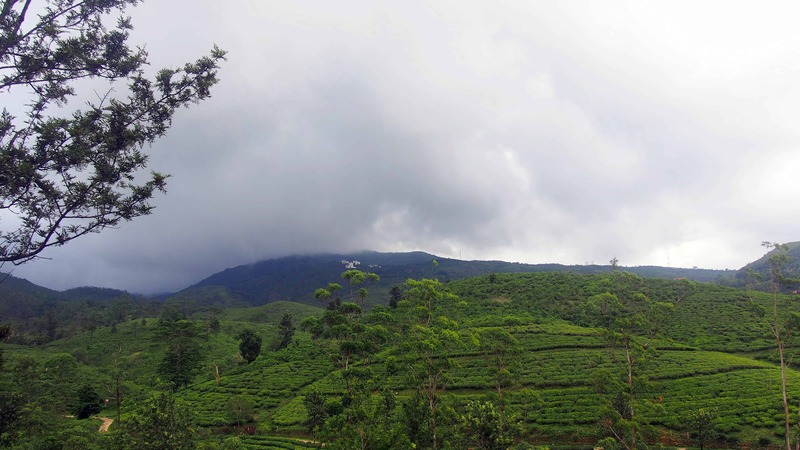 A beautiful, foggy, smaller town in the midst of these hills is what best describes Kuttikanam. A friend of mine had mentioned about this place as the most beautiful place to experience the true beauty of Kerala. The minute I saw the board, I was overjoyed. We took our break and the locals told us that not many people stay here so it is one of the most unexplored beauties out there. It is very foggy during peak monsoons, with visibility as low as a few feet. Welcome to one of the greenest and the ‘most foreign’ looking destinations in Kerala. Before nature takes over, I have to add that there were no decent places to eat and were mostly non-vegetarian restaurants. If both doesn’t work for you meal options, then pack some snacks and fruits to beat those hunger pangs. 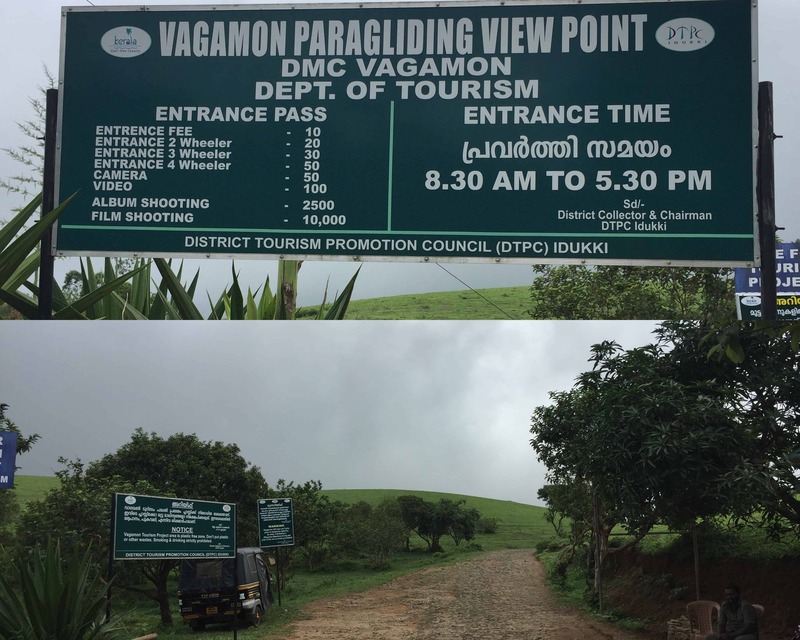 Vagamon is becoming one of the hot spots for Paragliding and many enthusiasts from around the world come here during the months of March and April. Kolahalamedu hill which serves as the perfect destination to conduct paragliding, is open until 1330 hours during the monsoon season. They shut down early due to the lightning hazards which are a common occurrence. 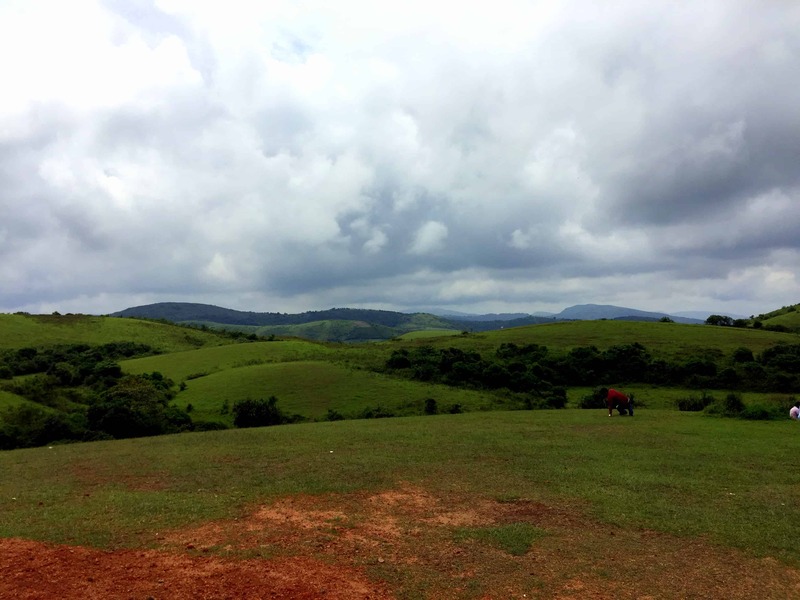 Once you make it to this hill and have fun unlike us (as we did not make it on time), head next to – Mottakunnu which means Barren Hills. Pine forests are one of the most attractive destinations in Vagamon. We skipped as it was too crowded and was also becoming dark rather quickly. On our way back, Mr. Selvam suggested that we take a short detour to visit a place called Parunthumpara. This is a long stretch that offers one of the best views of the valley near Kuttikanam. When we went here, we were mesmerized with the view this place offered. Within seconds we were surrounded by mist while the drizzle added more glamour to this entire experience. One of the few places where we had no heart to leave. Many bikers were seen here (we saw quite a few KA & TN registrations) and definitely a good place to spend time immersing yourself in this beauty. Read more on how we spent our Day One in Thekkady and also the things that can be done in this town at your own pace.